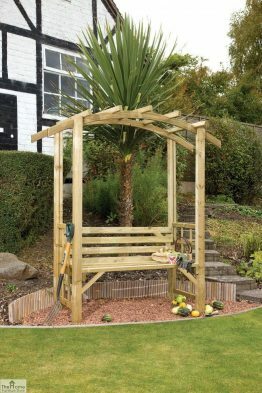 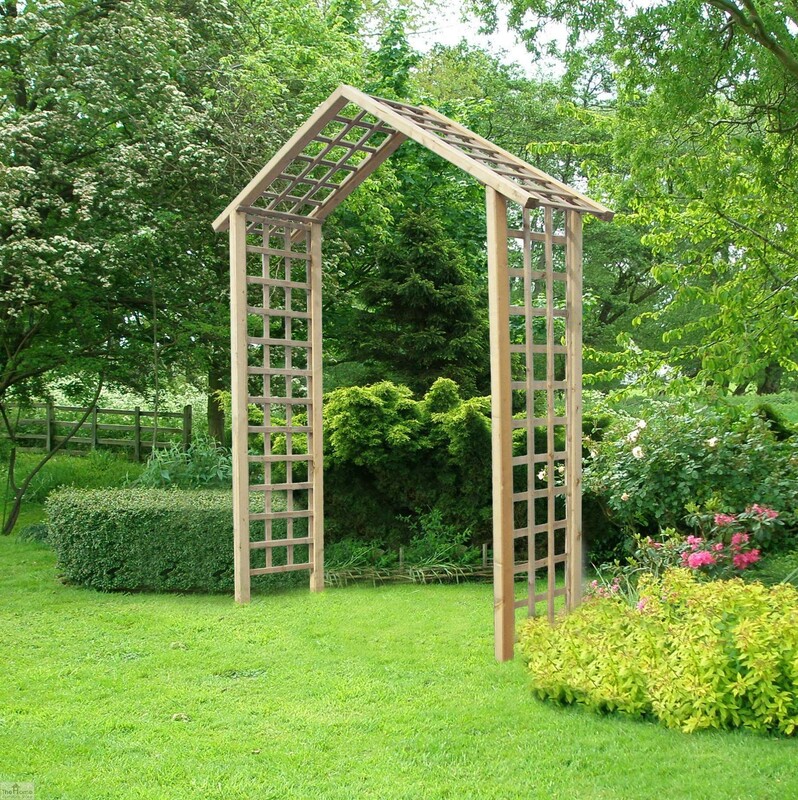 Atlas Wooden Garden Arch is manufactured from pressure treated timbers throughout. 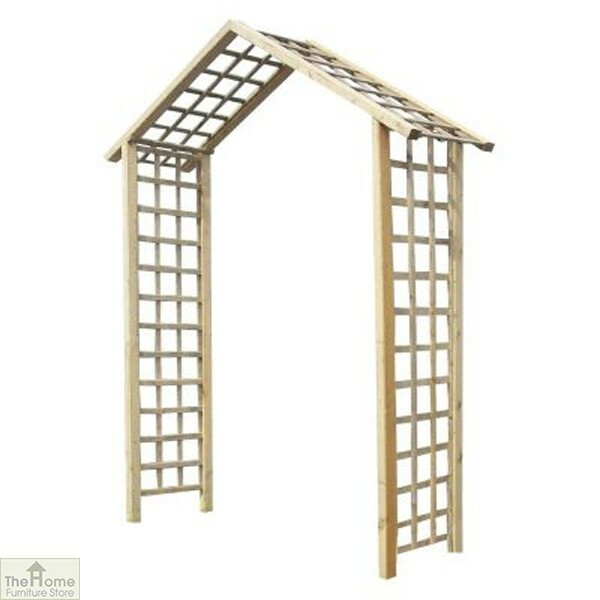 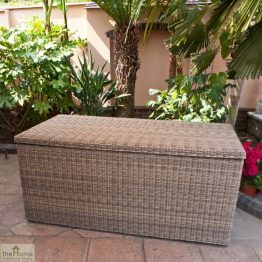 The trellis work provides good support for climbing plants. Atlas Wooden Garden Arch is manufactured from pressure treated timbers throughout. 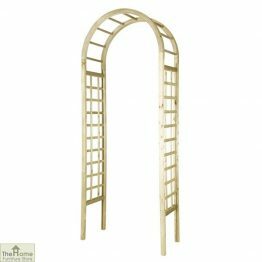 This beautiful arch provides a covered walkway from one area of garden to another. 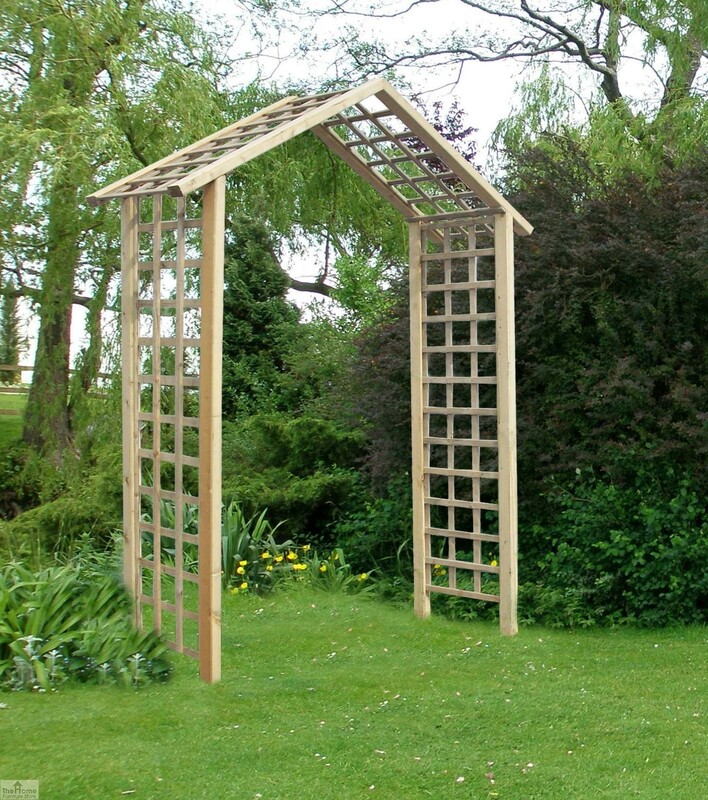 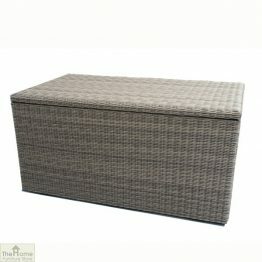 Featuring quality trellis-work walls & roof to provide good anchoring for climbing plants. 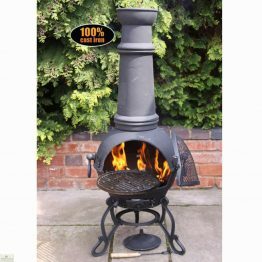 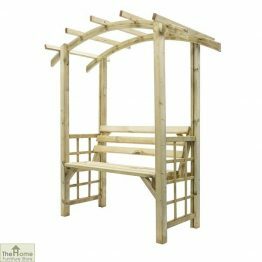 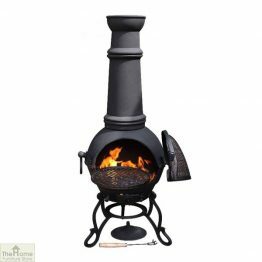 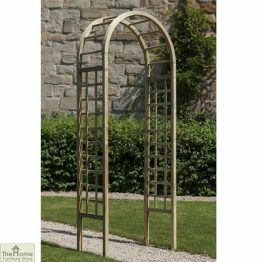 This arch will enhance any garden and provide good support for climbing plants to create a beautiful covered archway where different areas of the garden connect.